PARK ASSIST! | JUST MAJOR SERVICED! | FULL SERV HISTORY! Full Service History! Last FULL Service on 28/01/19 at 87233 miles. MOT till 30/07/19. Front Pads and Discs changed on 02/17! 3 Former Owners. ALLOYS NOW REFURBED AND COATED IN BLACK! This car comes with; PARKS ASSIST(PARKS ITSELF! 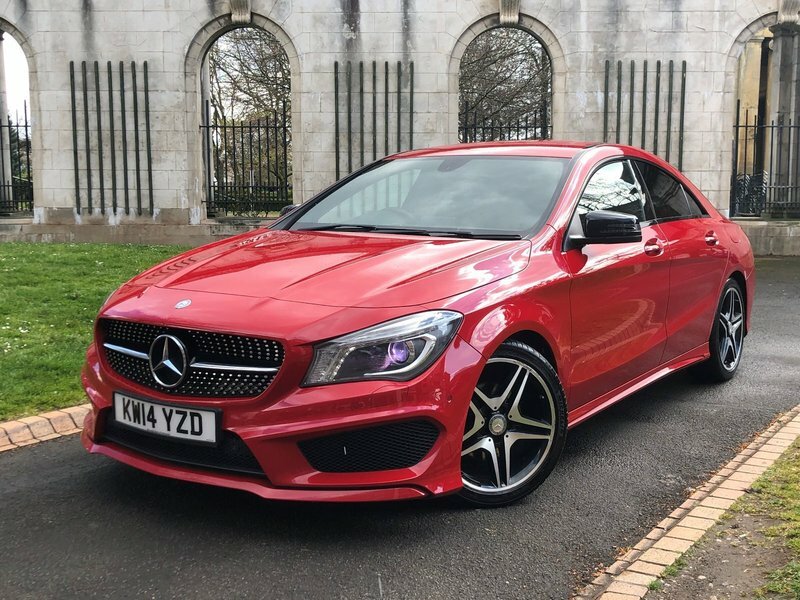 ), Sat Nav, Front and Rear Parking Aid (Visual and Acoustic), Drive Select, Cruise Control with Limiter, Dual Zone Climate Control, Auto Xenon Headlights, Half Leather/Alcantara Seats, Bluetooth with Telephone Connectivity, Drive Select, Auto Stop/Start, 18" AMG Line Alloy Wheels COATED NEW IN BLACK.